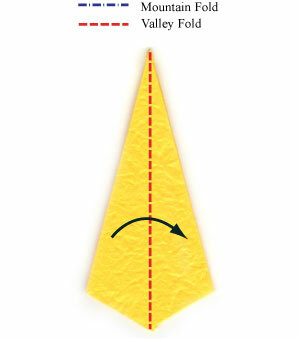 Apply the vertical valley-fold of the step #18. 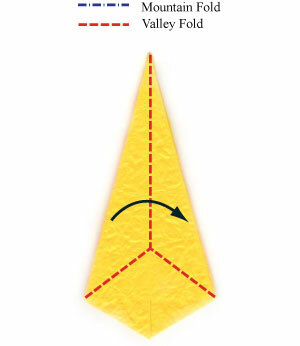 Apply the "inside reverse-fold" of the step #19. Prepare to repeat the steps #18-19 for four more times.